Would you like team motivation, interesting discussions, and above all many creative ideas and constructive suggestions? Then you've come to the right place at Hotel Oberstdorf. ... the somewhat different conference for freedom in your mind. Make your next meeting a bit different: For example, swap your professional suits for swimsuits and move your conference to our own natural swimming lake. Take advantage of the magnificent mountains on the doorstep as a multiplier for good ideas. The condition for a successful conference is a bright, spacious conference room with a good room climate and modern conference equipment. 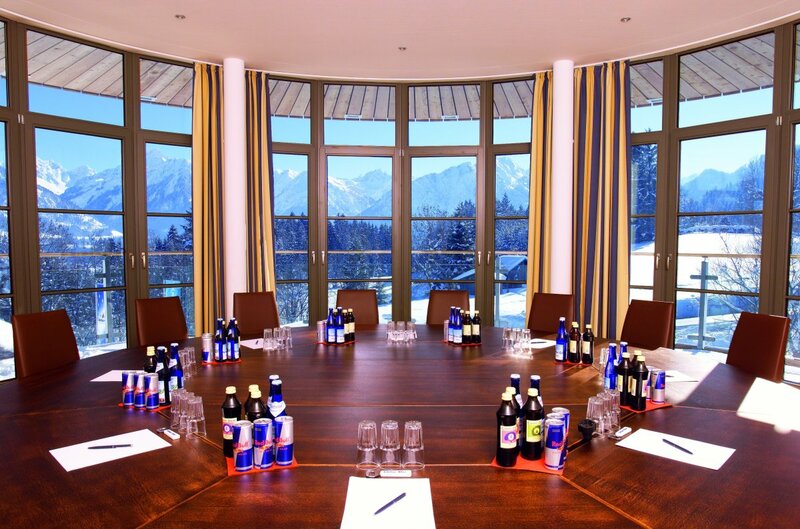 You can rely 100% on the conference hotel Oberstdorf for this. We have modern conference technology, WLAN, telephone and Internet connections, and sufficient sockets. ... with natural light from 47 to 203m² have space for up to 180 people with various seating arrangements. 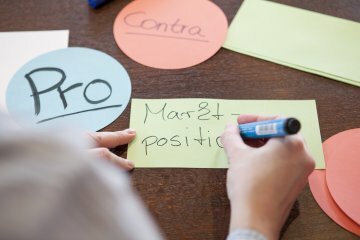 We equip the rooms according to your wishes: flipcharts, pin boards, high-performance projectors, screens, presentation cases, microphone system, video recorder, DVD player, etc. We are happy to provide you with further conference technology. ... innovative and good for the brain. An attractive coffee break in the Hotel Oberstdorf means clearing your head and making your palate happy. We offer various quality coffee variations, a huge selection of teas, and high-quality yummy treats. Choose from a variety of delicacies and enjoy them on the panoramic terrace, in the conservatory by the bread oven or on the roof terrace of the hotel tower. We would be happy to make you a personalised offer. For your conference, workshop, or incentive event you are in the right place at the 4 star superior Hotel Oberstdorf: meet where others spend their holidays. Choose one of the conference offers or put together your personalised conference. We are happy to take over organising the supporting programme or team event free of charge for you. For example, choose from a cooking workshop, a rustic alpine or cabin evening with live music, curling, GPS tour, snowshoe tour, igloo building, raft building, cheese workshop, and much more. Talk to us, we will make you an offer according to your wishes. 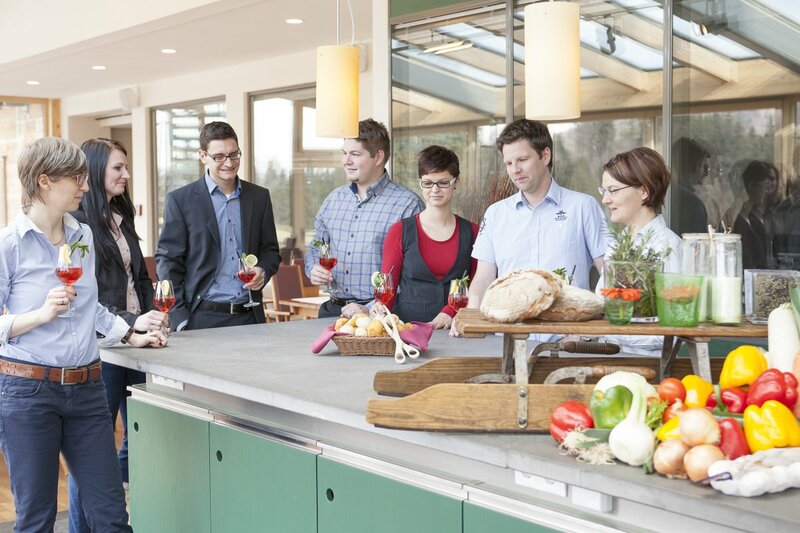 Plan your next conference in the middle of the Allgäu and benefit from the fresh air, beautiful nature and the great service of the Hotel Oberstdorf.